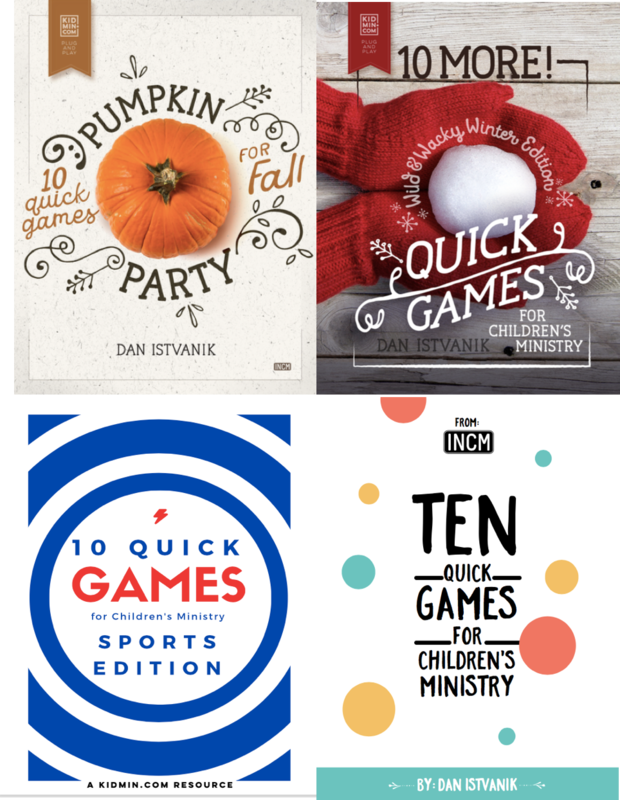 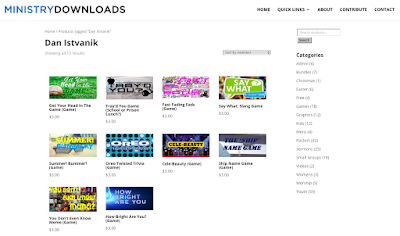 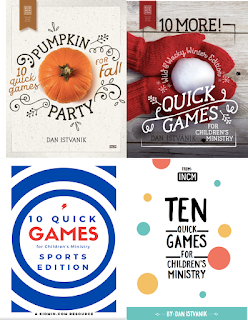 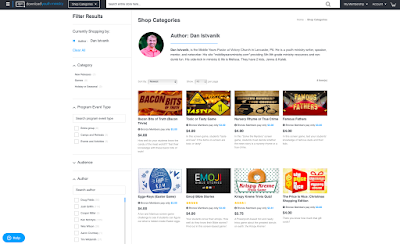 Featured Games for "Download Youth Ministry"
Featured Games for "Ministry Downloads"
You Don't Even Know Meme!? 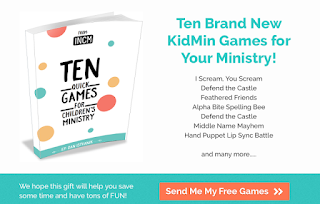 Ten Bus Games for Youth Trips! 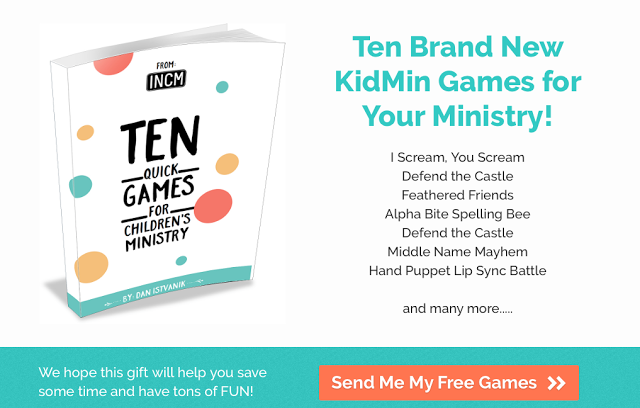 Game Book: "ICMN: Children's Pastor Conference"